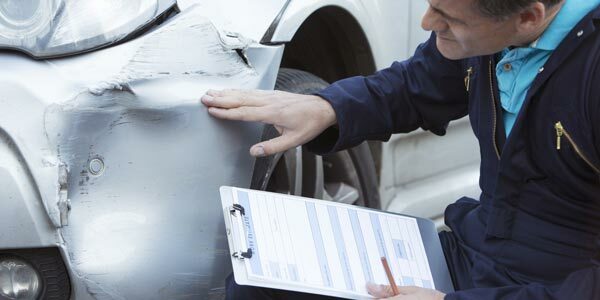 At Sunny's Auto Body Ltd., we provide a complete range of auto body repair, including plastic welding, factory finish painting, metal cladding replacement, RV repairs, and more. 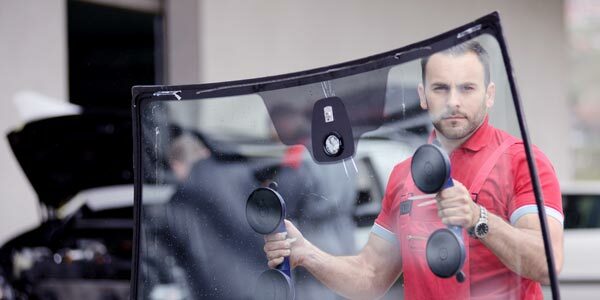 We also provide a full range of glass-work services, ranging from installation and chip repairs to windshield replacements. Sunny’s Auto Body Ltd. offers affordable detailing services and is SGI accredited and Napa certified. We also provide FREE estimates and offer competitive pricing. 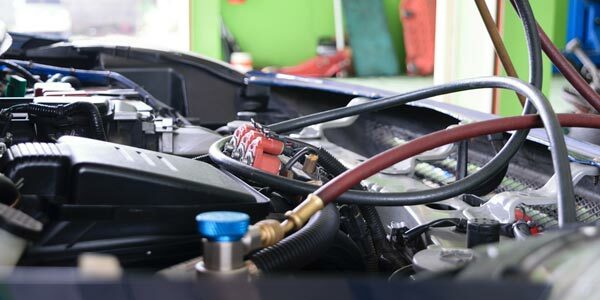 Whether you need auto or RV work, we have the equipment and expertise to get you back on the road. Please call us for more details regarding our auto body services.